perfect home that I was looking for!" One of Palm Beach, Florida's most successful real estate companies specializing in luxury real estate, gated golf communities, waterfront homes, beach condos and vacation homes in Jupiter Florida, Juno Beach, Singer Island, and Palm Beach Gardens. Our site makes searching for properties and information a breeze. You will find our simple to use search feature located on every page. 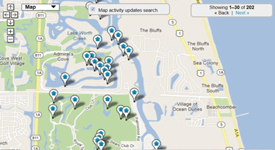 Using the advanced and map searches will bring you the information on Palm Beach real estate that you are looking for, faster and easier than anywhere else on the internet. Whether buying or selling a home, Todd Blair (Broker) and his team treat their clients like family. You can count on these Palm Beach County real estate specialists for the highest quality of personal service. No Florida real estate professionals will work harder for you! Todd Blair will acquire top dollar for your property in a timely manner. Utilizing online and offline real estate marketing techniques will give you the edge necessary to productively sell your home fast. Many realtors simply list a property without the success of selling. Todd is a Florida real estate broker who means business! He's not in the industry to simply LIST PROPERTY. He's in the business to SELL PROPERTY FAST and for the highest dollar! Your Expert in real estate in Palm Beach Gardens. Palm Beach Gardens, Jupiter and surrounding communities are some of the most desirable places to live in Southeast Florida. You need a professional with a proven track record when it comes to facilitating your real estate transaction. With so many communities, gated clubs and country club subdivisions it can be confusing to know where the best place to live would be. Todd helps decipher all the confusing lingo and map out a plan for finding the perfect home at the right price. If you are buying, feel free to browse the website and blog learning about the latest trends, markets and search through hundreds of listings. When you're ready, call Todd and get the ball rolling on your new home in Palm Beach County. - by Kara Foulk - November 2017 We were moving from Germany to Florida and I searched the web for realtors to help us with our transition. Todd Blair was the only one to get back to me with a personal note. He was open and honest about the areas we were looking at. We did up finding a great home with Todd but it was not going to be ready for us by the time we would be in Florida. Todd went around to rental properties and inspected them for us before we got to Florida to find the right place for us. We would face time and he would walk through the property for us. We signed a lease based on his opinion and trust. It was nice to know someone was looking out for us before we arrived. I would recommend Todd to anyone looking for a place to call home. - Theresa Bozzo - Todd is absolutely the best. He is so well informed and so knowledgeable about real estate. He listens, doesn’t push and just guides you in the right direction. We really valued our time with him. He was a tremendous help in our choosing the right home for our family. 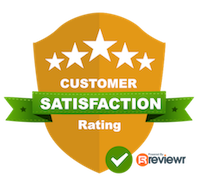 Vicky W - Todd was very knowledgeable and was able to show me several homes that were just right for me and my family. His thorough knowledge of the area and his construction background made me feel confident in my decision to purchase a home. From our initial meeting through the search, negotiations, inspections and closing, Todd was always available and responsive. I highly recommend him as your next realtor. - Stephen Bozzo- We’ve heard so many horror stories about people and their real estate agents. 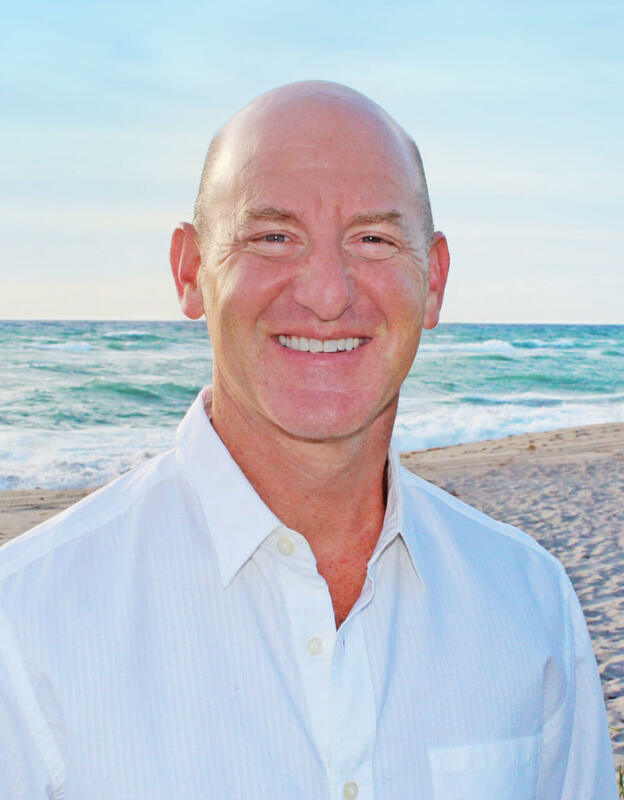 Todd Blair at Palm Beach Coastal Realty was a noteable exception. From the the first time we met him Todd was professional courteous scrupulously honest, generous, and kind. We had more than a few twists and turns, no fault of Todd, yet he always went above and beyond to resolve every issue. He is simply the best. I highly recommend him. -Paula Truppo - Todd helped us find a great winter rental. He was always on top of everything, reminding us of due dates and getting back to us whenever a question arose. When searching for a home in Florida, he was just as conscientious. I would recommend Todd as your realtor!